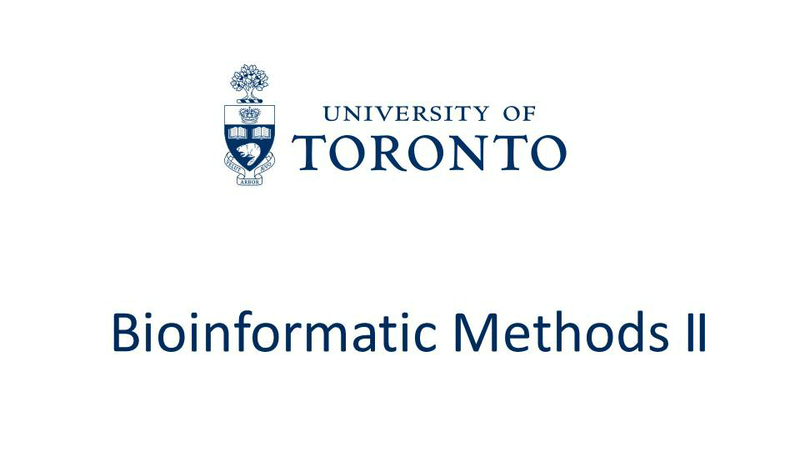 The University of Toronto continues to expand its MOOC offerings in partnership with Coursera. Richard Florida leads The City and You:Find Your Best Place on Coursera. Understand what cities do, why they matter, the forces shaping the greatest wave of urbanization in history, and how to pick the right place for you. The four part iOS App Development with Swift specialization is now complete. Over the course of the specialization learners master the Swift programming language to create a fully functional iOS app. Mid-term in-person event and closing panel (with concert with Steve’s band). browse through our previous Courera offerings below. Paul Gries and Jennifer CampbellIn this continuation of their Learning to Program: Fundamentals MOOC students design, code and validate their programs and learn how to compare programs that are addressing the same task. Nicholas ProvartThis course continues employing existing bioinformatic resources – mainly web-based programs and databases – to access the wealth of data to answer questions relevant to the average biologist, and is highly hands-on.